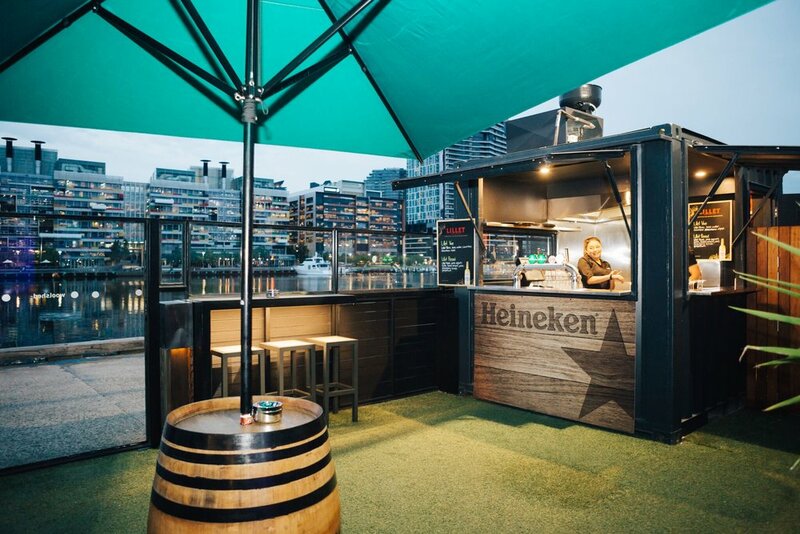 Located in the heart of Docklands this stunning waterfront venue boasts a beautiful view of Melbourne’s Harbour and cityscape. 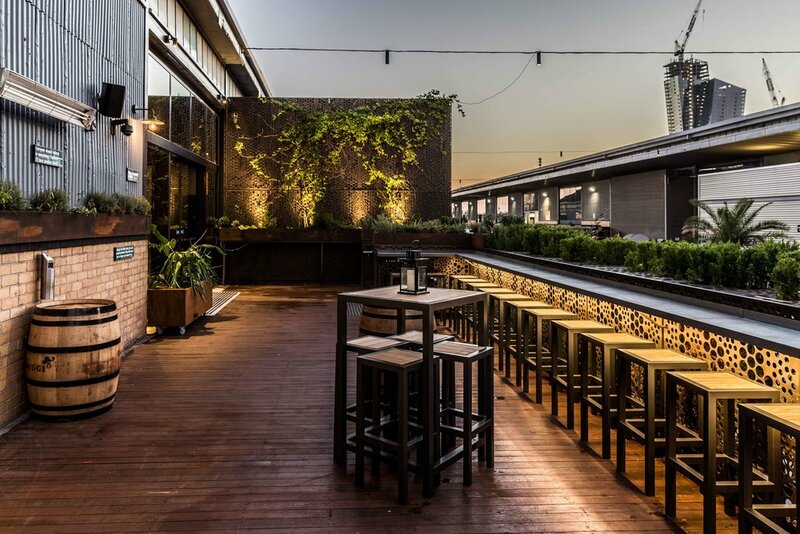 When it comes to Melbourne venues this versatile Restaurant and Bar definitely ticks all the boxes. With its refined atmosphere, stunning harbour views, modern industrial interior, multiple event spaces (hosting 132 banquet style or 750 cocktail style), delicious seasonal food and creative cocktail selection (you can’t go past the ‘Splice of Life’ or ‘Rasberry Ginger Fizz’) Woolshed is at the top of our list for social gatherings and corporate events. 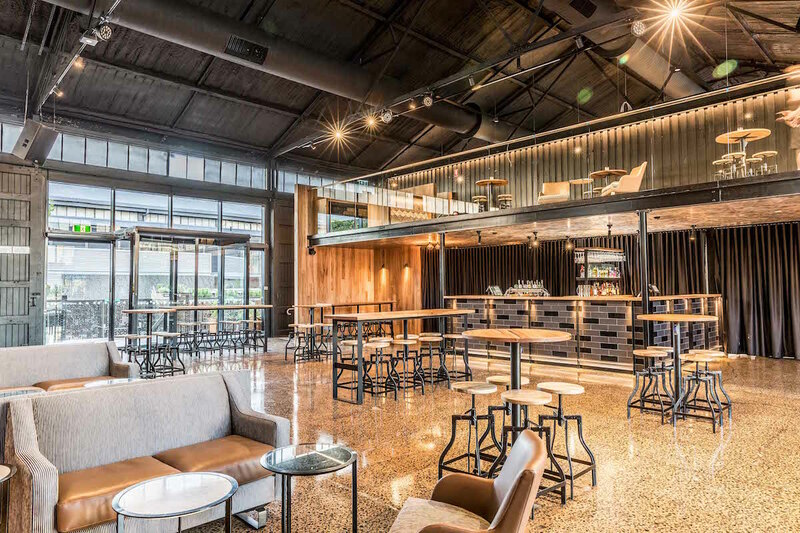 Looking for a unique venue in Melbourne to host your next conference, exhibition or presentation? 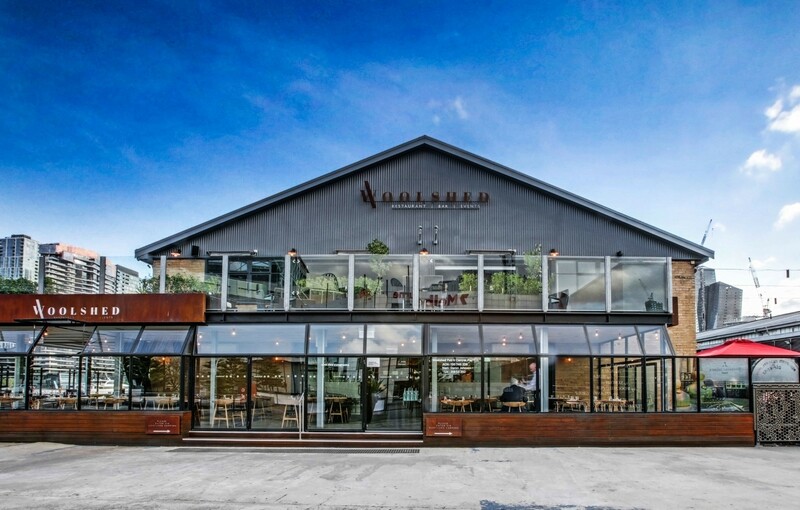 Woolshed can accommodate up to 150 (theatre style) or 100 (cabaret) and have access to all the state-of-the-art audio visual equipment you need. 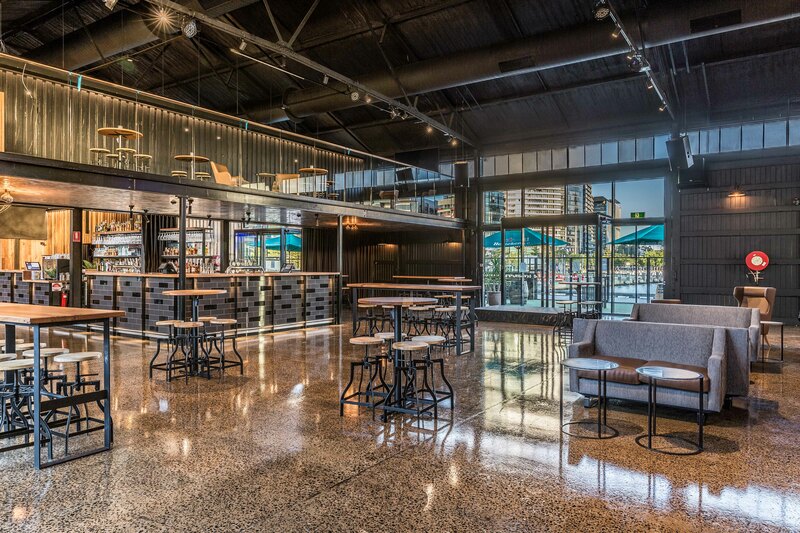 The fireside room is a perfect intimate space to catch up with friends or for larger events book the Harbourside room where you can step out onto your external balcony and take in the breathtaking sight of the city lights dancing across the water. 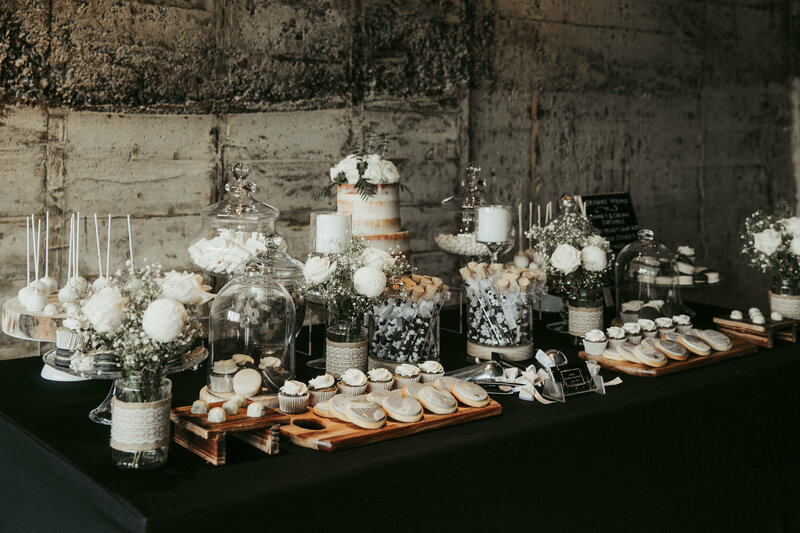 Whether it’s for a casual night out with friends, corporate function, wedding, or EOFY event Woolshed is the ideal choice. Contact us with your event brief now and we will get started straight away!